Vector marker pen brushes that really capture the smear and swipe of the real thing! 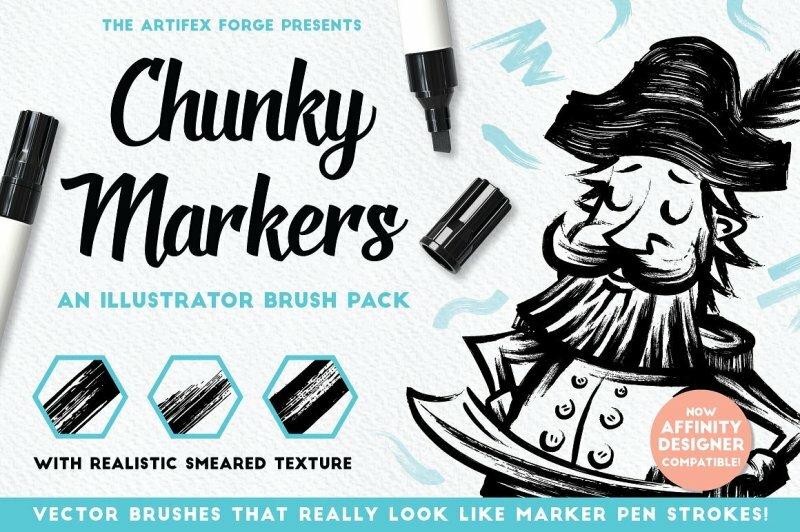 I'm proud to release one of my most authentic vector brush packs yet - Chunky Markers. So, now you can create convincing marker pen artwork in Adobe Illustrator or Affinity Designer with ease. 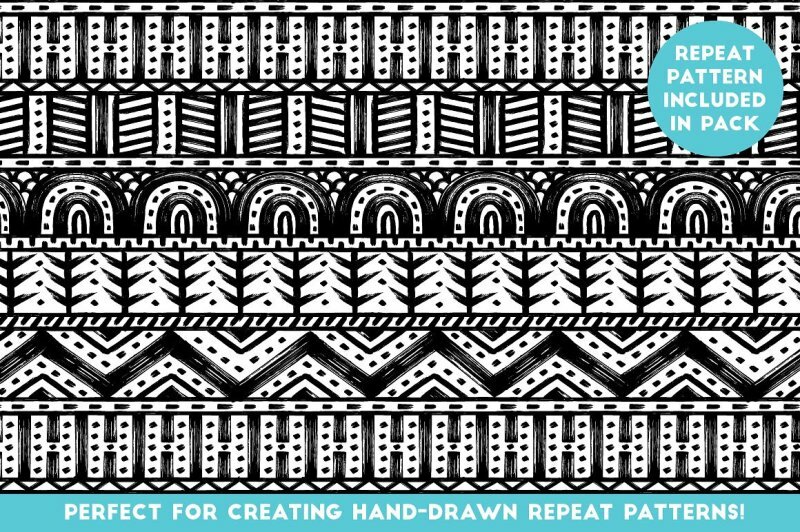 Why not expand your digital tool kit and give marker art a go? 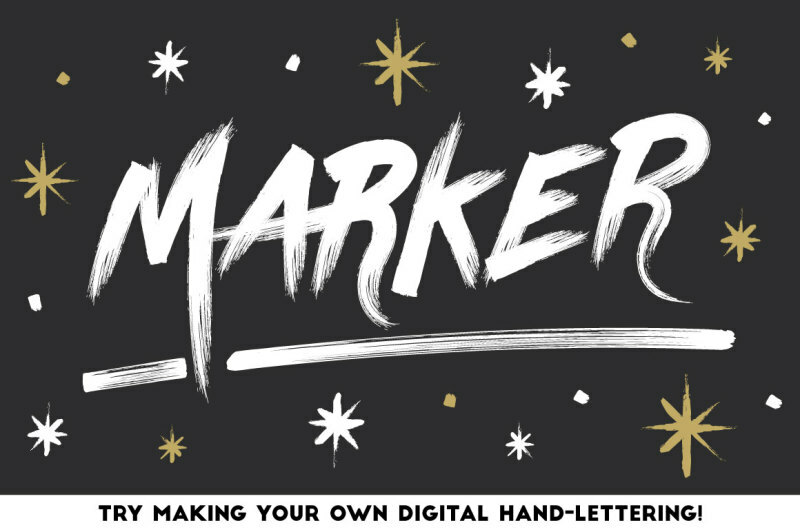 You could even try doing a bit of digital hand-lettering! 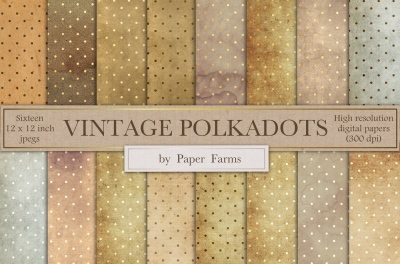 Over 300 real brush stroke samples were created and only the best ones were selected for this pack. Hours were spent testing different markers on varied surfaces to get the look just right, and the result is the most realistic looking vector marker set available. 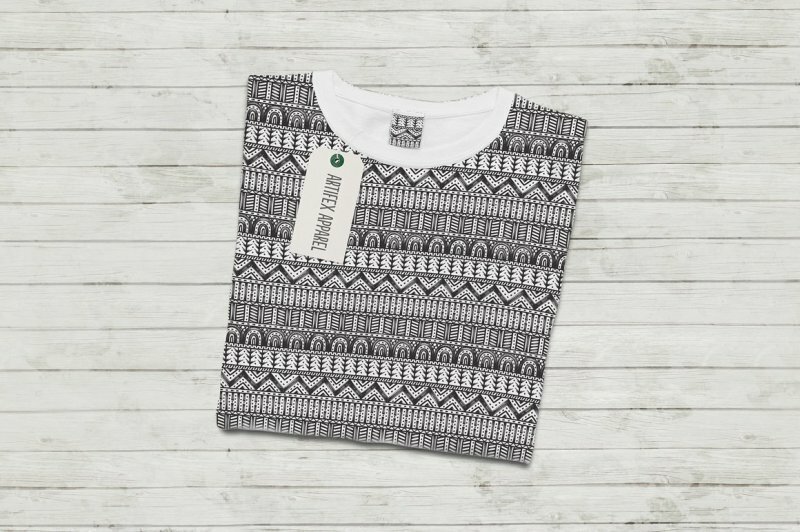 As a bonus, I've included the repeat pattern shown in the preview - this is perfect for giving designs a boho feel. 34 realistic marker pen brushes - all sampled from the real thing. These include: standard chunky markers, slanted, messy and thin brushes - perfect for a wide range of creative tasks. If you are a tablet user, you'll be pleased to know that a version of the brushes with pressure sensitivity enabled is included. 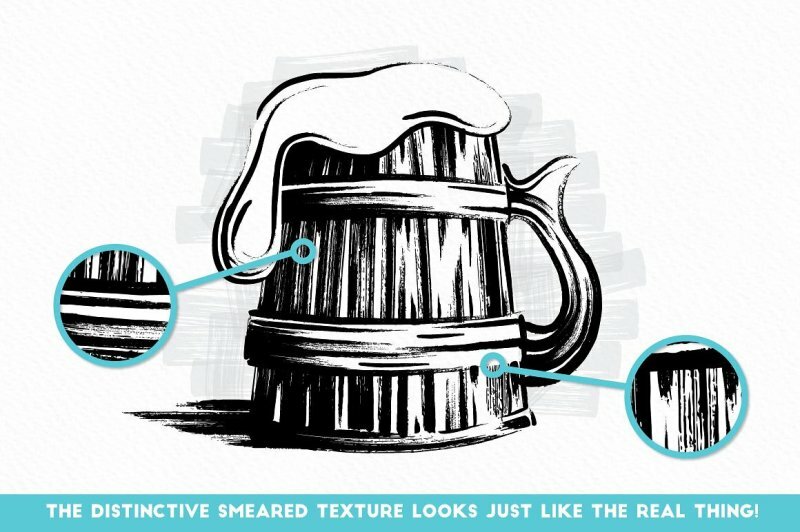 (Please note that this feature only works in Illustrator CS5+). 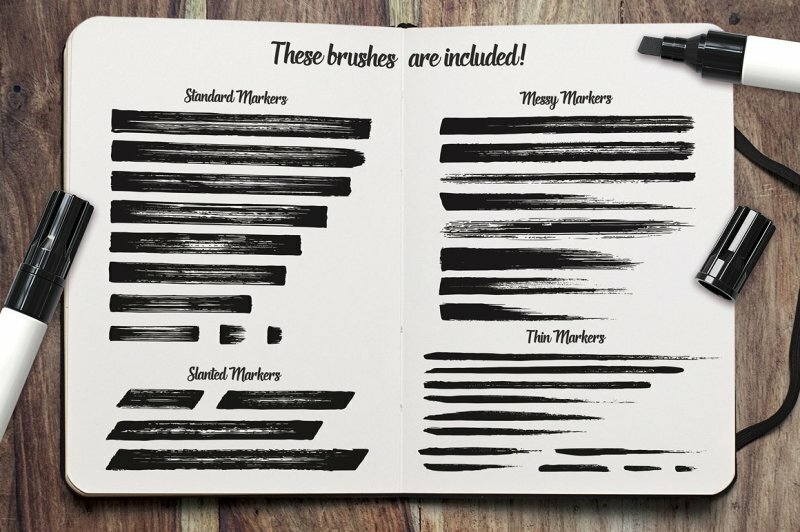 A set of Affinity Designer compatible brushes is also included. These are bitmap brushes which work along a vector path using the brush tool. In vector format. Instructions on how to use this are also included. This will help you quickly find the right brushes for the task in hand. A selection of the preview images. Use these to see how I achieved the look. Please note: the example files, pattern and guide are compatible with Illustrator CS5 through CC only - these features are not available for Affinity Designer. Please note! 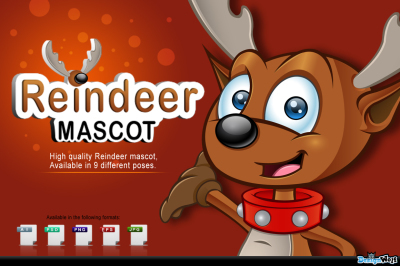 This product is compatible with Illustrator CS1 to CC and Affinity Designer only.